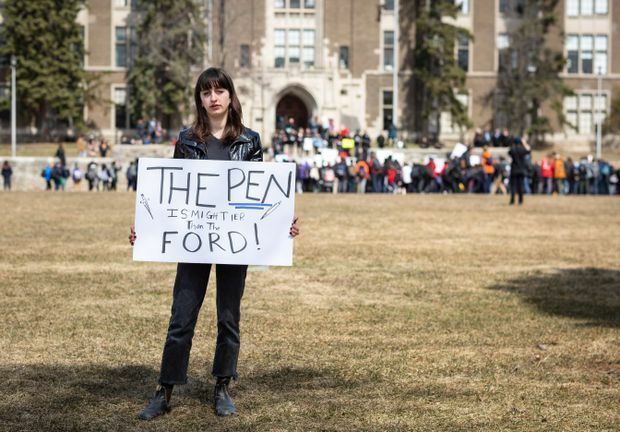 Thousands of Ontario students left classes at 1:25 p.m. on Thursday and walked out of their schools. 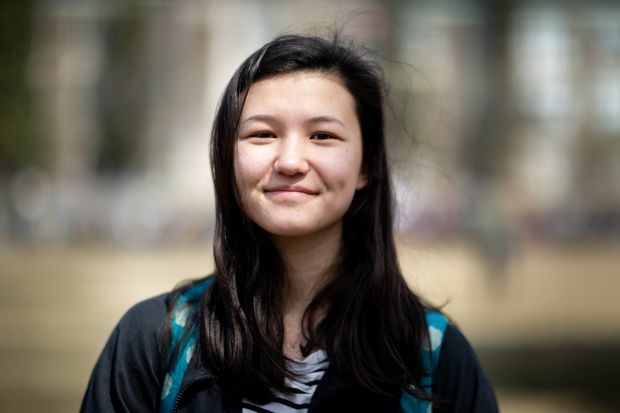 They were protesting changes to education announced by the government that would see average class sizes increase by one student in grades 4 to 8, and from 22 to 28 students in high school. Several school boards say it will lead to cuts in elective classes, including in art and technology and those in the skilled trades. 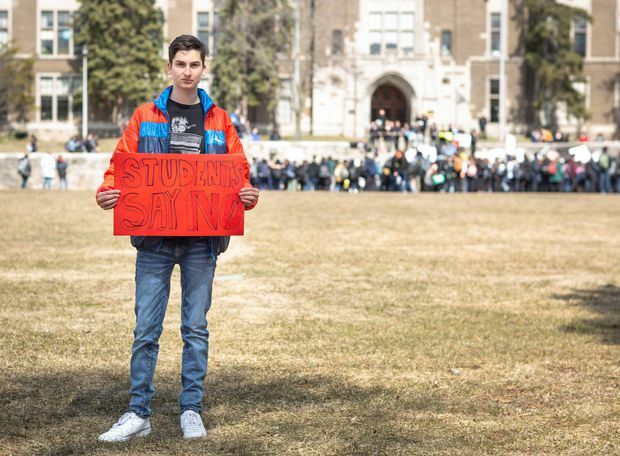 The student-led protest was organized via spreadsheets passed among student leaders from Thunder Bay to Sudbury and Toronto, and using social media to promote the cause. More than 650 schools registered to walk out, according the Students Say No leader Thea Baines from Western Technical-Commercial School. 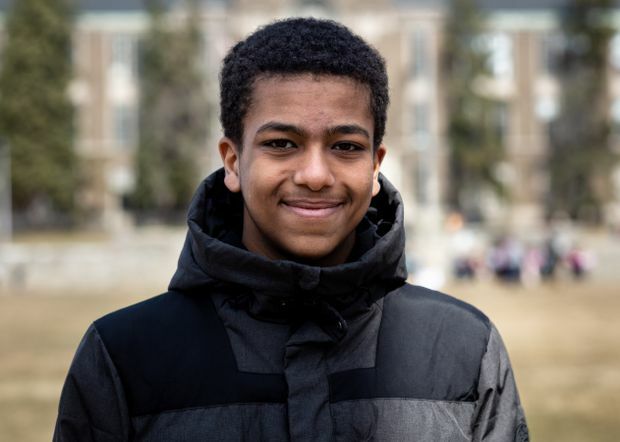 The Globe and Mail asked four students why they walked out of class at Toronto schools Western Technical-Commercial School, Ursula Franklin Academy, the Student School and Humberside Collegiate Institute. “The teachers just can’t handle that many students all at once. I’m afraid because there’s going to be cuts to special education programs – I have a family member with Down syndrome – I’m worried that if there was someone like my family member who was struggling and not getting the help they need, it’s not really fair. And with the increased class sizes, I’m afraid it’s going to be chaos and someone’s going to get hurt.